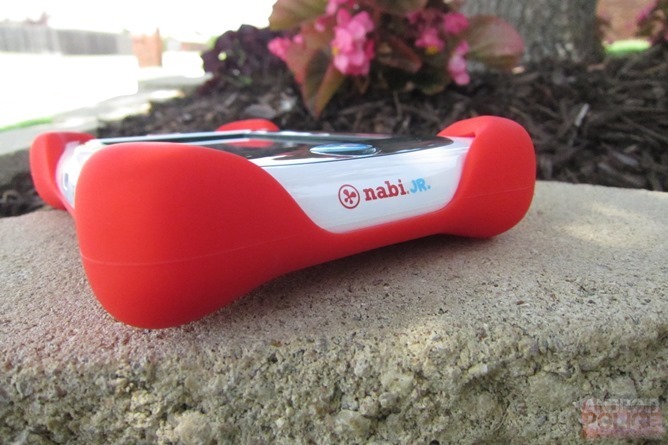 Back in December of last year, Fuhu announced two new members of the nabi family: the jr. and XD. 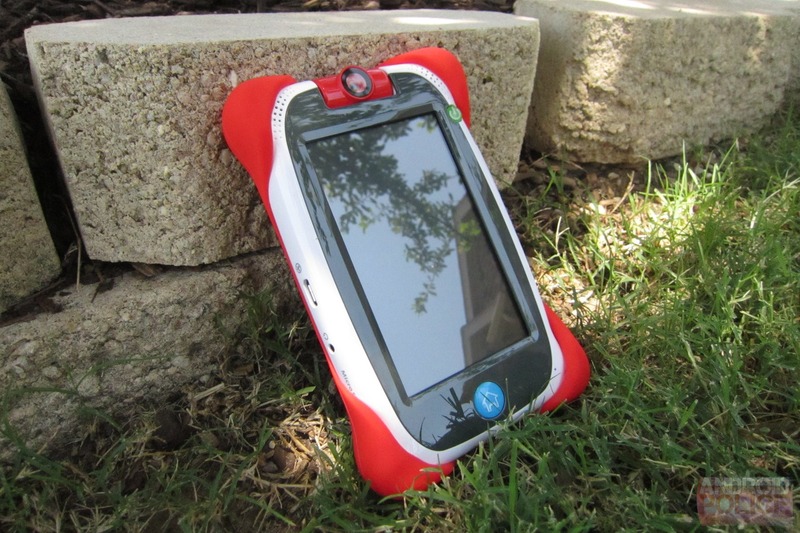 While the latter is designed for tweens and sports a larger form factor, the former is an itty-bitty device designed for the itty-bitty hands of a pre-schooler. At the time, two versions were announced: a 4GB variant for $99 and 16GB for $129. A lot has changed since that announcement, including the specifications of the unit with the larger storage capacity. Later research would also uncover that the 16GB version has 1GB of RAM, whereas the 4GB version only has 512MB. The larger model also sports NFC, which is missing from the 4GB version. Those are some pretty significant differences. We consider ourselves in the business of creating experiences for kids in Learn, Play, Grow ... not as a hardware company. 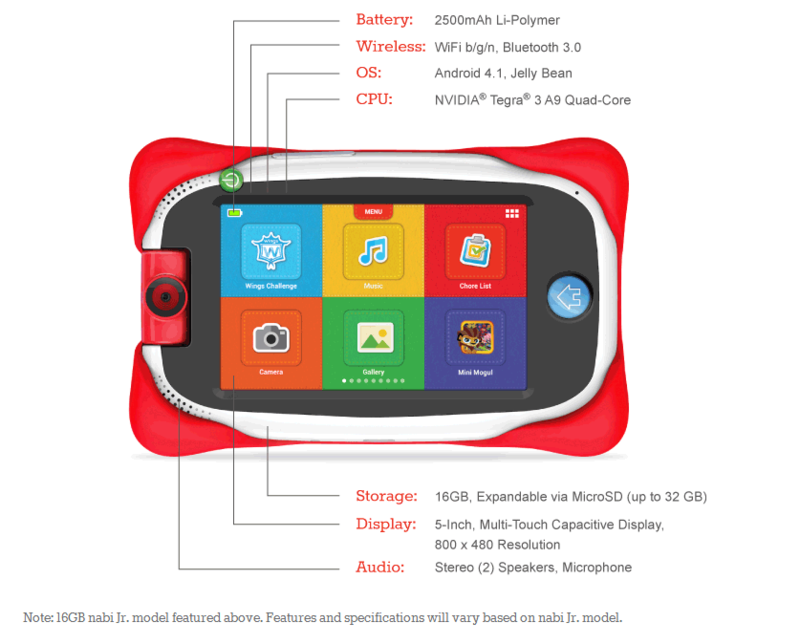 We don't define our products on specs as you may be used to seeing with the adult-targeted, general purpose tablet providers... we define our product line by the specific experience for a particular segment (e.g., preschoolers, primary school kids, tweens, teens). 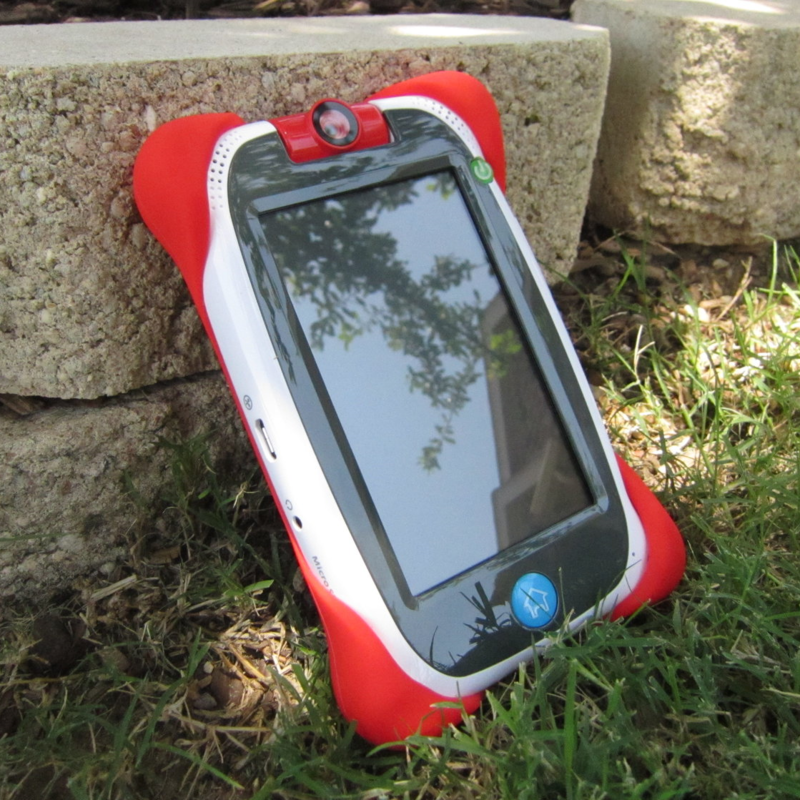 This is why despite the difference in specs, both versions are still called "nabi Jr" because they're both built to be the ultimate learning tablet for preschool-aged children. So, basically, they company doesn't differentiate the 4GB from the 16GB in terms of hardware (aside from storage capacity), despite the fact that the larger of the two packs essentially twice the power. On one hand, I can definitely see where Fuhu is coming from – this isn't a device designed for adults, and specs don't matter to kids; on the other hand, being completely transparent about the differences helps tech savvy consumers make the best purchase decision. In this case, the 16GB option is hands-down the better choice. That's not just on paper, either – the difference in performance between the two is definitely noticeable (which should be expected). Aside from having four times the physical storage space, the 16GB jr. is also all around snappier and more fluid – something that is a must for a toddler's limited patience. The real kicker here is the price. The 4GB jr. sells for the announced price of $99; for $139, however, you can get essentially twice the tablet with the 16GB version. If you've been considering this device for your little one, this is a no-brainer. The 16GB nabi Jr. is currently available at Best Buy, Amazon, and B&H.